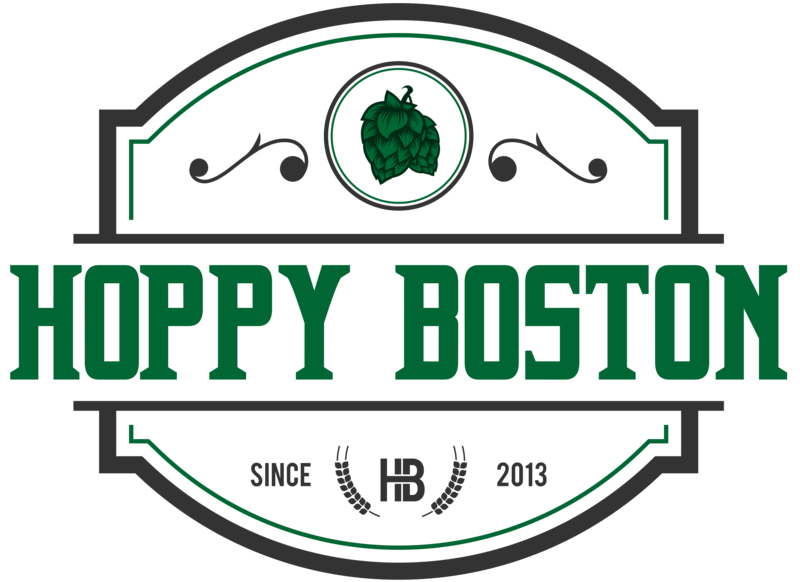 I appreciate everyone who takes the time to read Hoppy Boston, from the people who have been reading for years and visit multiple times a week to the first time readers who stumbled across the blog after a Google search. I do have a special appreciation for the long time followers though, most are old friends who have been incredibly enthusiastic and supportive from day one. Hoppy Boston fan #1 was definitely my amazing wife Kristin. She supported the idea of starting the blog and after I got some pretty harsh comments in the first few months she acted as my editor for a solid year, helping me find my voice and identifying common issues I’d make with grammar (this ended with the birth of my son 2.5 years ago, hopefully the quality hasn’t fallen off too drastically). Whenever anyone she knows brings up local craft beer my wife will mention the blog, I know I’ve gained a number of followers based on her recommendations. After a conversation about Hoppy Boston my wife’s co-worker revealed that her cousin works at Rockingham Brewing Company in Derry, NH and later passed along some of their beers for me to sample. One of these beers is Javelina, their flagship IPA. Rockingham Javelina is available year round on draft and in 12 oz cans. Rockingham Javelina pours hazy copper with a solid white head. The aroma is a solid hit of hops, floral and herbal. This is definitely more of a west coast style IPA than the juicy IPAs that have gained notoriety in New England. The hops lead the flavor, notes of resin, orange, grass and lemon along with a solid and persistent bitter kick. This is balanced by some malt flavor, touches of crackers and whole grain bread. Javelina is medium bodied and drinks easy, at 6.5% it is about what you’d expect for the style. The finish is all hops, lingering flavor and bite. Overall Javelina is a well crafted west coast IPA, it’s nice to mix in beers like this with all of the juice-bombs I tend to drink. I don’t think Rockingham distributes to Massachusetts yet, but they are worth a shot if you are visiting New Hampshire! Hoppy Boston score: 4.0/5.